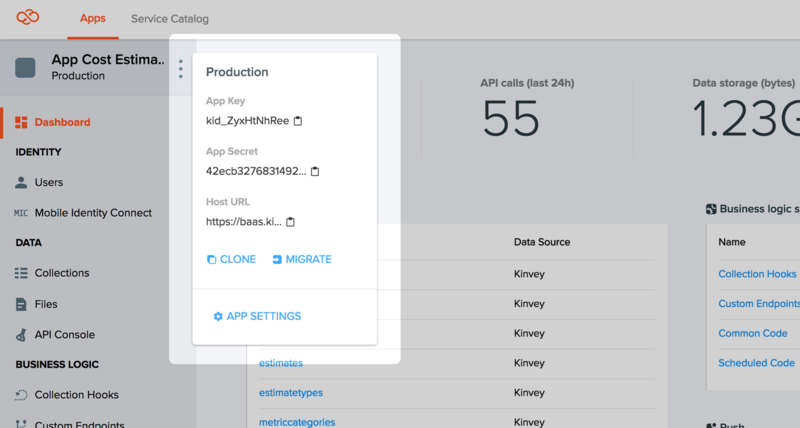 If you are starting with a fresh Android project or an existing app, follow these steps to add the Kinvey Android library to your app and set up the Kinvey Client. Android SDK simply follow the installation instructions. This library currently supports Android 4.0.3 and higher. Intellij or Android Studio, with Gradle. Google has announced the end of life of official support for the Eclipse ADT Plugin. We do distribute JAR files (within the libsJAR directory of the downloaded zip file) which can be used with other IDEs and build systems, however it is not offically supported. In Android Studio, create a new Android project: File → New Project. 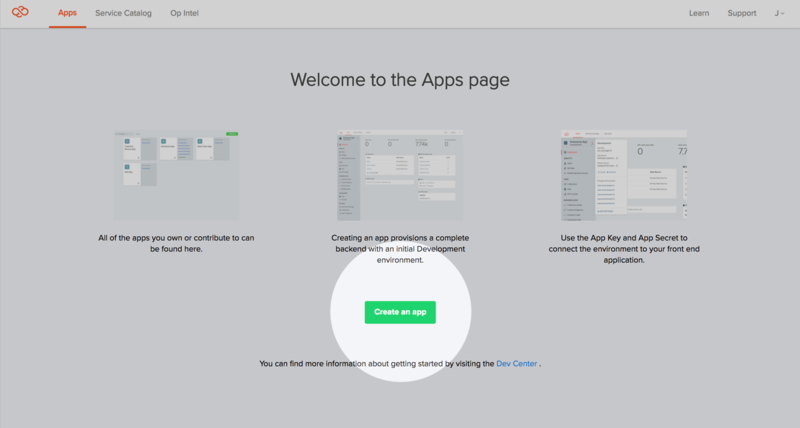 The Application Name will be displayed to users, and the Module Name is used internally with Android Studio. Specify a package name ("com.myApp"), and set the Minimum SDK level to API 15 or greater. Set the Target SDK to your preferred platform level, and finally Compile With the highest API level available. Download the latest Kinvey library (zip) and extract the downloaded zip file. In the window that opens, navigate to the directory MyApplicationName/app/libs. If the libs directory does not exist, create it. Copy all JAR files and AAR files, from the lib/ folder of the extracted Kinvey library zip into the MyApplicationName/app/libs folder you opened in the previous step. Expand Gradle Scripts in the Project Window, and select build.gradle(Module:app). Note this is NOT the Top-level build file. Modify the dependencies and the repositories section, leaving any existing dependencies and repositories in place. Expand Gradle Scripts in the Project Window, and select build.gradle(Project:MyApplicationName). Note this is the Top-level build file. Modify the allprojects section, leaving any existing dependencies and repositories in place. The Client.Builder requires the App Key and App Secret obtained from the Kinvey console, as well as your Android Application context. Initializing a Client is usually done within your Application. You must use .properties file initialization to enable push notifications. See Using a properties file for details. After initializing Client, you can use Client.sharedInstance() to get a Client instance from anywhere inside your app. Hard-wiring the appKey and appSecret programmatically is a handy way for you to initialize the Kinvey library. However, this is not always the best choice. Often times you may want more control over the library configuration and would prefer to keep it in a separate .properties file. In order to initialize Client with the properties file settings you need to call a different constructor method on the Client.Builder class, then call build(). Under most circumstances, the asynchronous API is what you want. You can use the synchronous API if you want fine-grained control over the execution of a particular service. If you use the synchronous blocking API, wrap all requests in asynchronous threads so as not to block Android's UI thread.